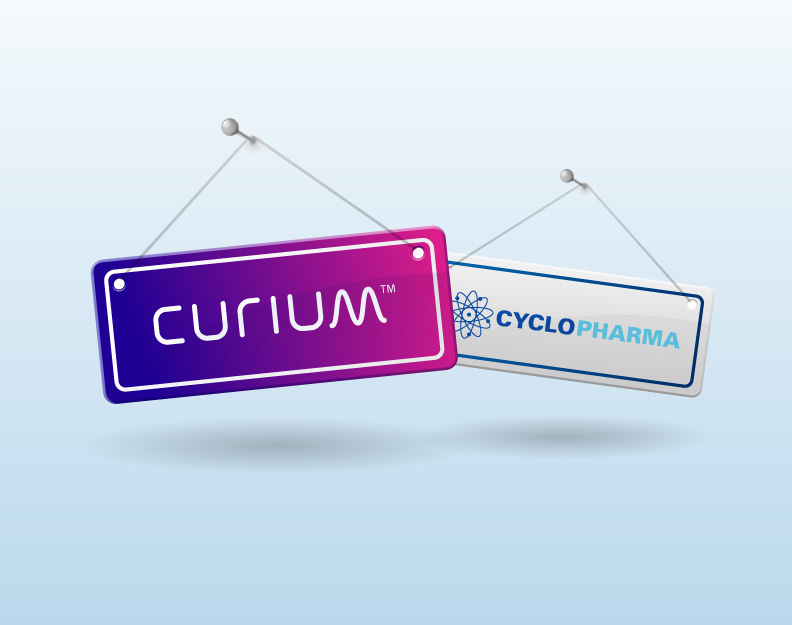 We are very pleased to announce that, effective April 11th, 2018 – Curium has entered into a “definitive agreement” with the shareholders of Cylopharma to acquire its manufacturing and commercial operations in France. The combined group will be able to leverage the strengths of both businesses to provide a more comprehensive footprint and a significantly enhanced reliability to its portfolio of PET tracers to customers and patients across France. Cyclopharma’s R&D and International operations will be carved-out and retained by its current majority shareholder – DENOS Group. The transaction is expected to close at the end of April 2018 and, until the transaction is concluded, we will continue to operate as separate businesses and it will be business as usual for both companies. We are determined to ensure that you will receive the same high service level that you have been accustomed to receiving from us and which has underpinned the success of both businesses up to now. As we embark on this exciting new journey, we look forward to sharing the considerable opportunities that lie ahead. Once the acquisition closes, we will provide you with more details, until then you will continue to work and interact with the same people in both organisations. Thank you for your ongoing business, loyalty, and support over the past years. With manufacturing facilities across Europe and the United States, Curium supports over 14 million patients around the world with SPECT, PET, and therapeutic radiopharmaceuticals to provide potentially life-saving diagnostic solutions. The Curium brand name is inspired by the work of radiation researchers Marie and Pierre Curie and emphasizes a focus on nuclear medicine.